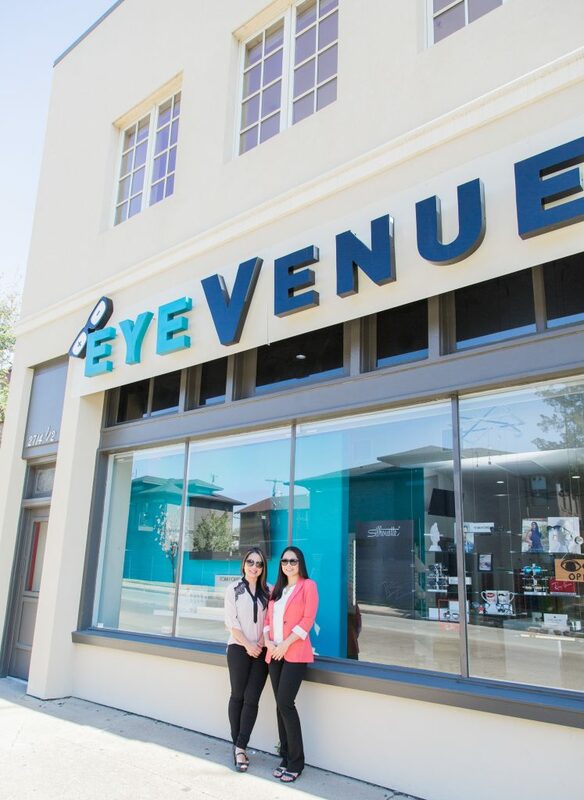 EyeVenue is a family owned and operated optometric practice and eyeglass dispensary. The practice started with two sisters who are dedicated to provide professional eye exams with quality eyewear services. Our focus is to have the latest technology with the latest fashion to give each patient the best experience possible. We offer a complete range of eye care services, such as, correcting vision with eyeglasses or contact lenses, diagnosing and treating eye diseases or infections, to finding a pair of glasses that will frame your face and personality. We utilize the latest in diagnostic equipment to provide our patients with the best eye care, which is essential in maintaining good eye health. Our office features the Optomap Daytona, an ultra-high resolution retinal imaging, that captures a 200° view of the retina in less than one second. EyeVenue also strives to provide fashionable, affordable and quality eyewear with outstanding service. We want to help you achieve and maintain clear vision for years to come so please stop by our office today! I had gotten my eye exam at a doctor who did not sell glasses. I was on my way to Warby Parker to fill my glasses prescription when I remembered this spot and thought I'd give someone local a shot at my business. I believed that they would be more expensive so considered it unlikely I'd buy there. Not only were the prices the same on the glasses I wanted they also met pricing on my contacts from my online provider. There is a broad range of frames to choose from from high-end designers - think Tom Ford - to more generic brands at lower price points but still nice styles. Dr Nguyen and her staff are awesome. Most pleasant and thorough Eye exam I have ever had and at 66 I've had a few. It was easy to tell that Dr Nguyen has one goal and that's to provide the best vision she can to her patients. 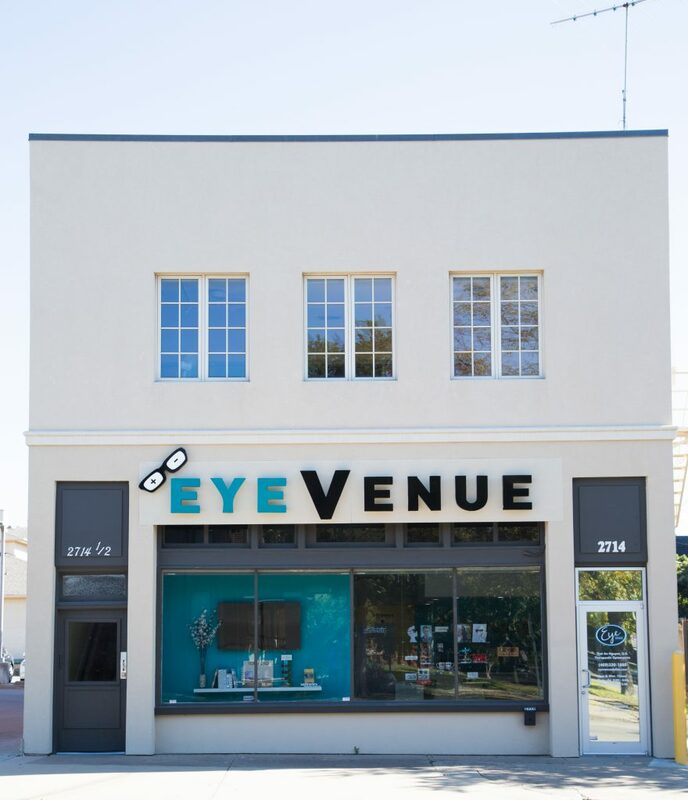 I went to Eye Venue because my long time Optometrist in Tyler was too busy to see me for a week and I ran out of daily wear contacts today (Saturday) in Dallas. I got right in with Dr Nguyen and I'm going back next Saturday for a follow up. Thank Dr Nguyen!